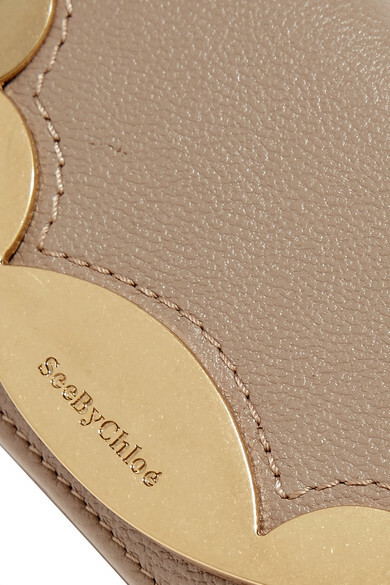 See By Chloé's diffusion line features details that echo its sister brand's signatures, like the scalloped edges on this wallet. 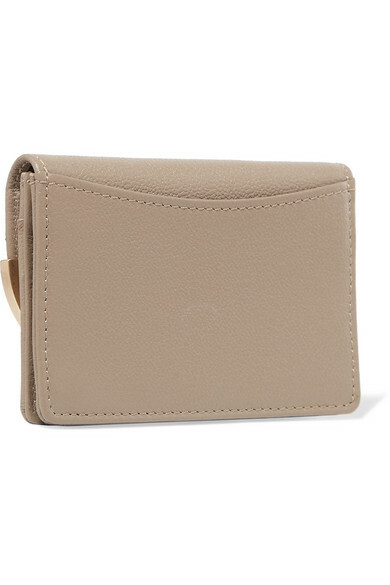 Made from hard-wearing textured-leather, it's trimmed with metal for extra durability. 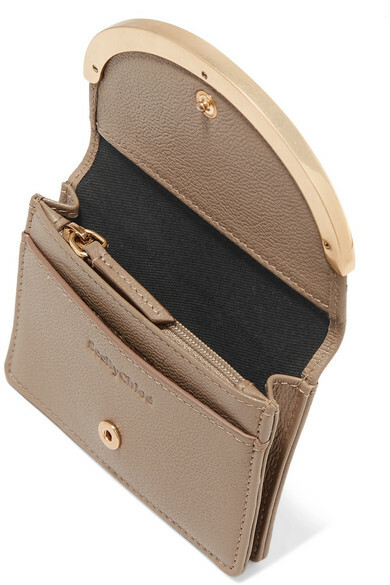 The accordion silhouette opens up to several card slots and a coin pouch for loose change. It's perfectly sized to fit in one of the label's mini bags. 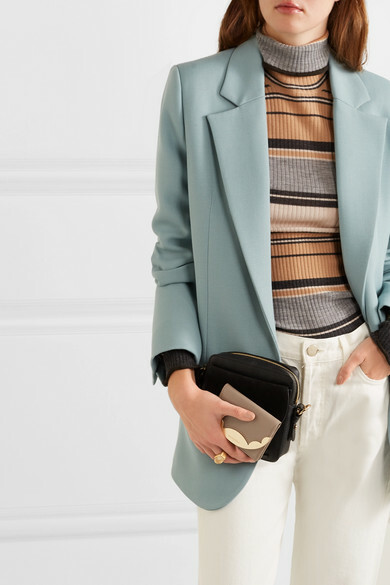 Shown here with: Joseph Blazer, Acne Studios Sweater, CASASOLA Jeans, See By Chloé Shoulder bag, 1064 Studio Ring.